Social trading opportunities ahead. Read more at TradeCrowd review here! We know that TradeCrowd social platform was launched at the end of 2013. TradeCrowd has headquarters in London and is regulated by FCA. The aim of this review is to examine all aspects of TradeCrowd investment platform and see whether its social trading services can be profitable for you in the long-run. Let’s go! Creating a live account at TradeCrowd is completely free and no IDs are needed for registration. Nevertheless, your account still has to be verified before making a deposit and placing your first trade. Real account at TradeCrowd social trading platform can be opened in 3 currencies: USD, GBP and EUR. What is really surprising is that minimum deposit requirement at TradeCrowd is as low as $50 with leverage up to 1:200. It is probably the lowest investment barrier we have ever seen amongst social trading platforms. In addition, minimum lot size starts from 0.01. If you have a Facebook or Twitter account, you can use them to instantly log in into the platform. Right now TradeCrowd demo account is not available, though TradeCrowd promises to add this feature soon. You do not have to spend a lot of time choosing the best broker for TradeCrowd, as the platform offers its own broker service – TradeNext. Therefore, the platform ensures explicit trading conditions and you do not need to pay any unexpected fees to third-party brokers, which is really good. The only cost associated with TradeNext is just the cost of spread. After some research we found out that the spread for the most popular currency pair EUR/USD is just 2 pips. As we have specified above there are no TradeCrowd fees applied to traders and subscribers. The only fees that TradeCrowd will charge you are overnight/rollover fees. Take into consideration that if you leave the position open over the weekend, you will be charged for holding the position open on Saturday and Sunday. TradeCrowd approach is unique in its own way, since there is no actual distinguishment between traders and subscribers – all are equal in using the platform. Hence, TradeCrowd does not provide any kind of trader’s compensation or award for successful performance. The platform displays separate activity streams for every instrument available at TradeCrowd. Such activity streams give a space for TradeCrowd social network users to share their trade signals, which are all visible when viewing the live chart of the instrument. 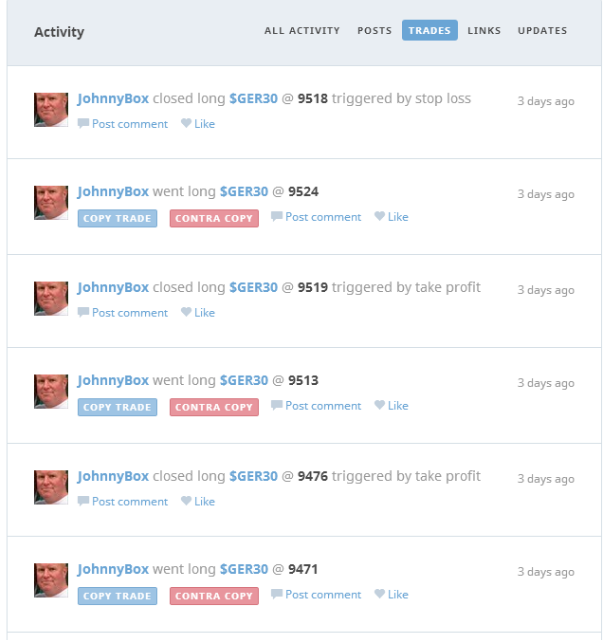 In addition, all news and market updates are displayed within a single timeline for every trader in their profiles. Another feature that TradeCrowd reviews admit is the advanced integration with Twitter, which allows to join various global conversations related to trading. In order to copy trades you have to use the TradeCrowd interface to pinpoint a trade signal. Besides, you have to do it manually in real-time. The thing is that TradeCrowd is still working on introducing automated trade copying. We should mention one distinctive TradeCrowd copy trading feature which is called contra-copying. As the name implies, by using this option you can contra copy a trader and open a position in a completely opposite direction. For what reason? Well, as there are traders who perform bad at TradeCrowd you can take advantage of their unsuccessful trading and turn it into your own benefit. Trading information at this network seems to be quite simplified. Except for the charts that display the asset’s performance, you are not overloaded by multiple screens to look at. On one hand this may seem as the disadvantage, because trades are not recorded in the systematic way, e.g. absence of full trade history, performance graphs, max drawdown and so on. However, you can still see closed trades, though only the most recent ones. On the other hand, this is the specifics of TradeCrowd social trade and such simplicity makes trading at this platform more attractive to novices. We think that such vigorous flow of signals can also help in defining general buy/sell sentiment of the asset, which is not always directly observable on other social trading platforms. However, trade signals appear in a pretty spontaneous manner and the choice of traders to follow can turn out to be quite messy. Thereby, there are no filters or parameters to show only those trade signals that correspond to your preferences. From your dashboard you can manually close the trades and amend the parameters such as Take Profit or Stop Loss in a way you prefer. You can also view and manage your pending orders. As one of the extra features, it is possible to see your favourite instruments on the special panel in dashboard. This panel displays the price changes, charts and instant access to making buy or sell decision. Furthermore, you are allowed to set price alerts for your favourite instruments. 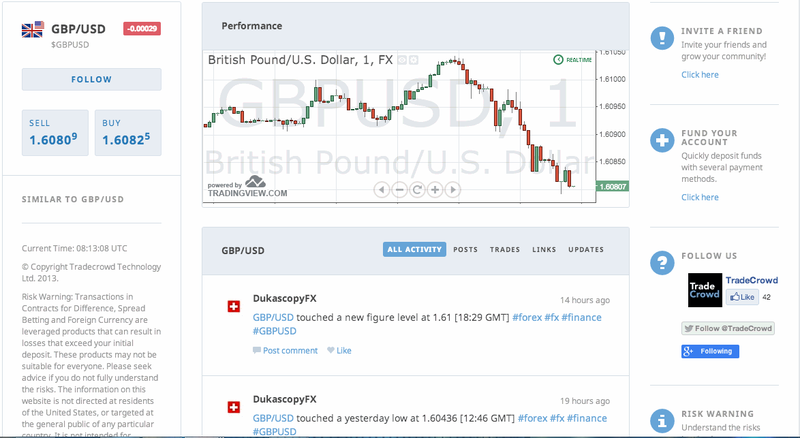 Additionally, TradeCrowd copy trade dashboard enables you to observe your current account balance. As we have specified above, all registered users at TradeCrowd are allowed to become signal providers. What seems a bit strange at first sight is that TradeCrowd does not apply any trading requirements for users to introduce their signals. Is TradeCrowd scam? Not really and here is why. We understood such an approach in the way that copy and contra-copy options allow users to profit from following all kinds of traders regardless whether they are making wise trading decisions or not. Thus, TradeCrowd believes that there is no real need in evaluating trading skills of users. Technically, you do not have to use any kind of software to share your trade signals. 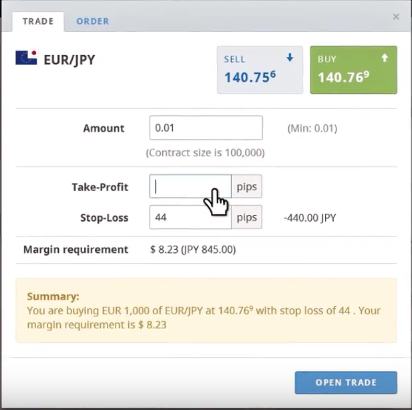 Once you open the trade using TradeCrowd interface, it will automatically be posted in the activity stream of the selected instrument. As we have seen at the platform, traders mark their trade signals with hashtags similar to those in social networks. 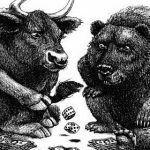 Every trading platform has its pitfalls and unfortunately TradeCrowd is not an exception. The popular reason for TradeCrowd complaints is the scarcity of risk/money management capabilities. 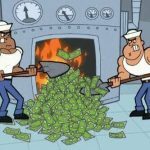 Since Stop Loss/ Take Profit is the feature presented at all social trading platforms, there are no other tools that can help in mitigating the risks. 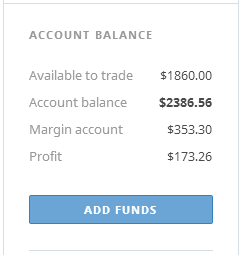 As for the money management the only feature available when you copy the trade is the amount of lots. In our opinion, TradeCrowd has to devote more efforts to develop advanced settings for trade copying, because right now they seem to be poor. On the contrary to risk and money management, social interaction is definitely the cutting edge feature of TradeCrowd investment network. Communication and actual trading are unified at this platform. 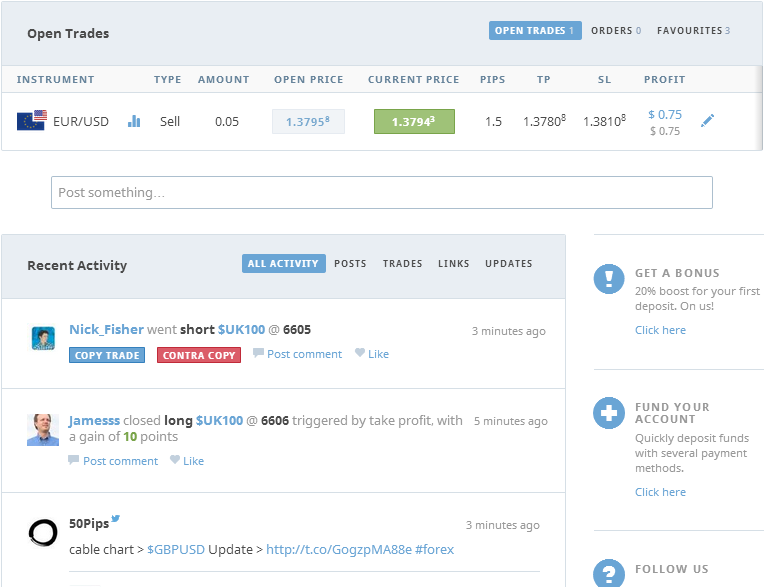 Through TradeCrowd interface users can copy trades, leave comments or just chat with other traders. As soon as you follow the trader you will be able to receive all updates or news from him later on. 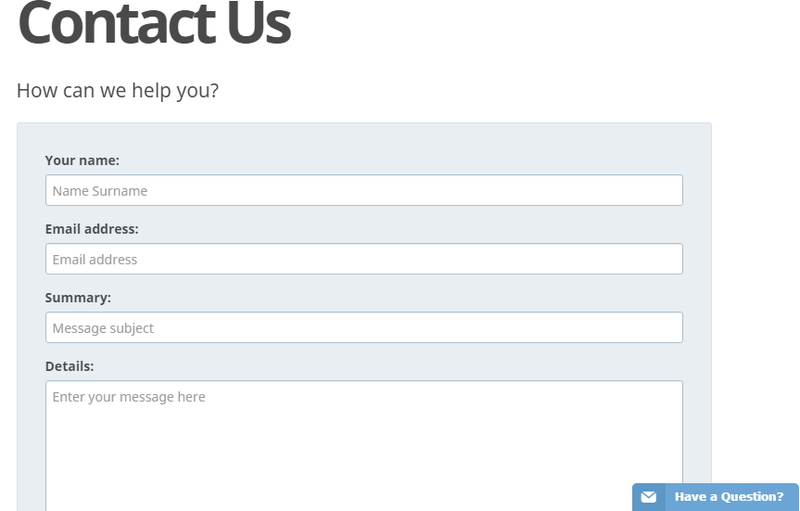 Moreover, TradeCrowd offers Facebook and Twitter integration that is available not only at the stage of account setup. You are allowed to share your open and won trades via Facebook or Twitter. Such posts in these social networks can serve as indirect trade signals and present new opportunities for sharing TradeCrowd opinions. To contact customer support at TradeCrowd you may use email or live chat and it is better to do that during market hours. The website operates in English, German and Russian. If you wish to get any tips for TradeCrowd platform or extend your knowledge about online trading, TradeCrowd has provided great user guides, FAQ, articles and strategies. Therefore, we feel quite satisfied with educational materials at this social platform. 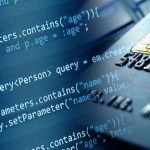 Our TradeCrowd review identified 2 currently supported payment methods: Credit/Debit cards and wire transfers. PayPal is said to be added too in the nearest future. What is good about TradeCrowd funds management policy is that you are not charged any fees for making a deposit or a withdrawal. You can also view your payment history and observe all your performed transactions in one place. Minimum deposit amount is $50 and maximum amount is $5000. Note that TradeCrowd offers 20% bonus on your first deposit. Withdrawal requests at TradeCrowd trading network are processed within 3-5 business days and a minimum withdrawal amount is $20.